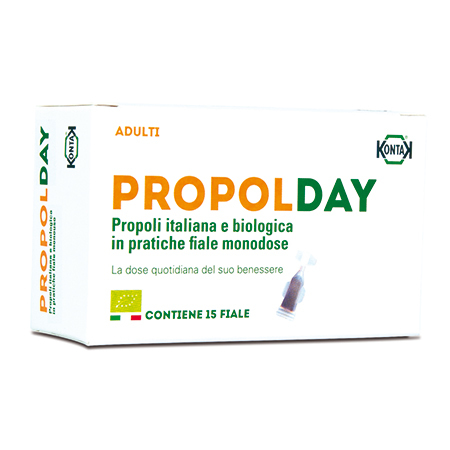 PropolIt - a complete line of high quality, certified organic, Italian propolis supplements. 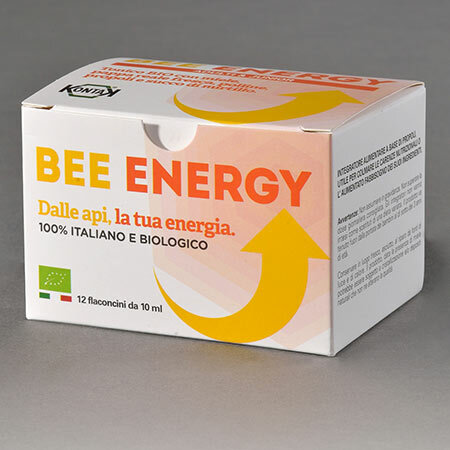 New formulae rich in active ingredients and certified by Modena and Reggio Emilia University in Italy. 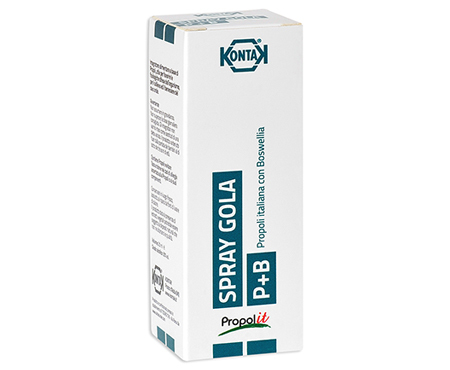 The PropolIT range has sprays, extracts and syrups, suitable for adults and children. The alcohol free versions are ideal for the health of your little ones. 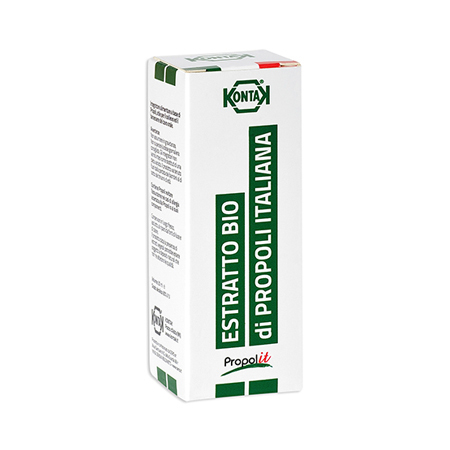 Only the highest grade of organic Italian propolis becomes PROPOLIT!